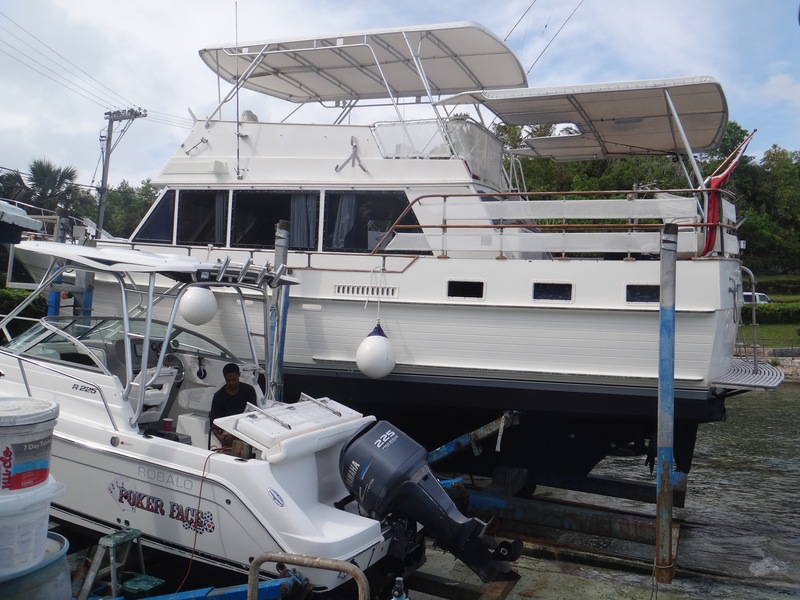 Offshore Yachting and Maintenance (OYM) was founded and is run by Derek Exell in Bermuda. 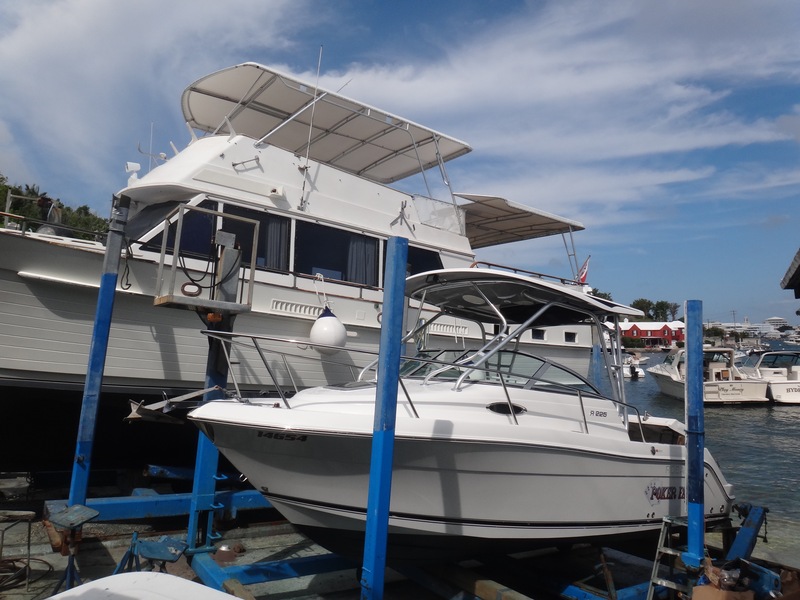 An experienced boat captain who began at Mills Creek boatyard, Derek has worked aboard submarines, charter boats and fishing boats, as well as at fisheries and aquariums. An authorized dealer of Caterpillar products, OYM is home to a talented team of technicians who offer a full range of maintenance, mechanical, haulage and shipwright services. These include power washing, painting, detailing, servicing, repairs, haul out, fiber glassing, deck replacement, custom built ins and more. Located in Red Hole, Paget, OYM has earned a solid reputation in Bermuda's boating industry and no job is too big or too small. Job requests can be made quickly and easily online.